Former Mayor Bill Overstreet is being remembered as a persuasive and successful spokesman for Juneau during the capital move fights of the 1970s and 80s. Overstreet died on Monday in Sun City West, Arizona, where he and his wife Jean have spent their winters in recent years. He was 86 years old. Bill, Jean and their young son moved to Juneau from Oklahoma in 1952, with a teaching job in hand. He started teaching eighth grade at Fifth Street School and coached basketball. Over the years he was a teacher, school administrator, and became the first director of the Alaska School Board Association. The U.S. Navy heavy cruiser USS Portland (CA-33) off the Mare Island Navy Yard, California (USA), 30 July 1944. Bill Overstreet served on the Portland. Bill Overstreet was introduced to Alaska during wartime. He enlisted in the Navy in Oklahoma City, coincidentally on the same day the cruiser USS Juneau was torpedoed in the Battle of Guadalcanal. As a 17-year-old seaman, he was ordered to serve on the USS Portland, which had been damaged in the battle. In an event recorded at the Alaska State Museum in October 2012, several Juneau residents and veterans remembered their World War II experiences. Overstreet recalled his involvement in the Aleutian campaign, going ashore at Adak, the bombardment and landings at Kiska, and the infamous Battle of the Pips. 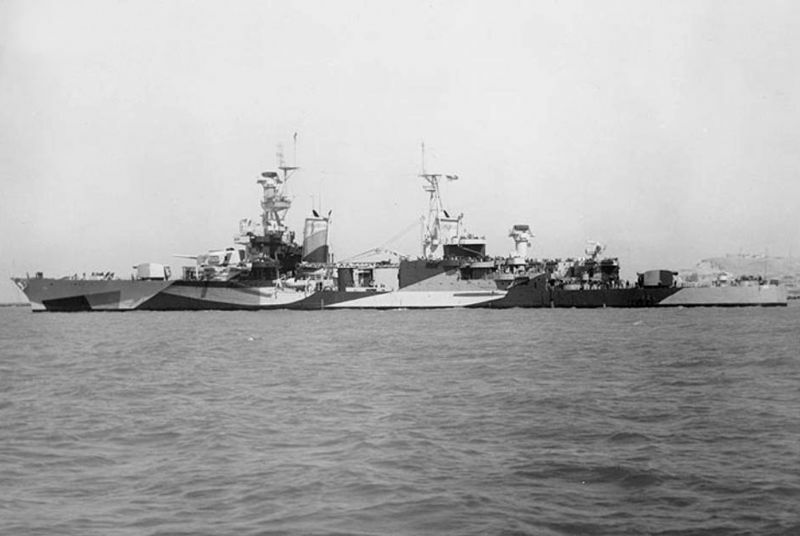 U.S. ships raced out and targeted what appeared to be — on radar — seven Japanese ships approaching for a possible evacuation of Kiska. Overstreet manned a 20-millimeter machine gun on the deck of the Portland. He described it as a very dramatic experience. After the battle, nothing was found. No debris, no injured Japanese sailors. Overstreet said the ocean was uncharacteristically calm and glassy. It was later determined the radar readings were simply echoes, false readings, or perhaps even huge flocks of migrating birds. It was his work as a Juneau crusader that most recall. Bill Overstreet was first elected to the Juneau Assembly in 1973, after Alaskans had voted to relocate the capital – to an undetermined site. A capital selection committee was tasked with picking three sites and in 1976 voters chose Willow. That was the year Overstreet was elected mayor. Rich Poor was on the Assembly then. He calls Overstreet a strong mayor during a time when the capital move dwarfed all other issues. “There was quite a battle that went right on through the mid-80s to keep the seat in Juneau so it was definitely a dominating time in Juneau,” Poor says. At the time, Alaska had four time zones. Poor says one of the mayor’s biggest accomplishments was leading the charge toward one time zone, which was a big issue for capital move proponents. It was not a popular idea in Juneau and almost cost the mayor his seat. “There was recall efforts and all kinds of things that tried to stop him, so it was pretty heroic on his part to get her done, so to say,” Poor says. By 1983, the most populated areas of the state had turned their clocks and all but a small segment of the Aleutian Islands remains on one time zone. During those years Overstreet was probably the most effective spokesman for the capital city. Juneau’s loudest foe was Bill Atwood, publisher of the Anchorage Times. His bully pulpit was his statewide newspaper, which lobbied continuously to move the capital north. Overstreet was willing to take him on. Clark Gruening was raised in Juneau, but living in Anchorage then, representing the town in the Alaska Legislature. He says Overstreet’s humor helped put a different face on capital move arguments. The mayor participated in two major debates against Atwood, one before the Anchorage Chamber of Commerce, and the other on statewide public television. At the time Jim Clark was chairman of a group dubbed Keeping the Capital in Juneau, the forerunner of the Alaska Committee. He recalls the Chamber of Commerce debate very clearly where Atwood tried to draw an analogy between the proximity of the capital to the people. The showdown came in 1982, when Alaskans would vote for a $2.8 billion bond issue to cover some of the costs of moving the capital to Willow. 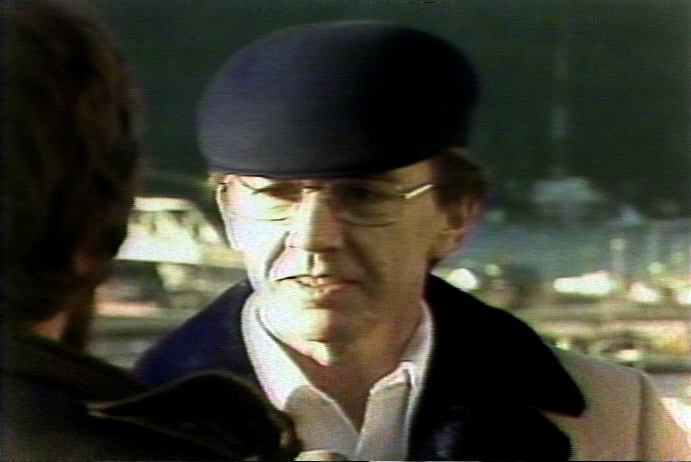 During this interview for the statewide television program Alaska Review, Overstreet described the choice before Alaskans. Alaskans turned down that $2.8 billion bond issue. Jim Clark credits Overstreet for building good will for Juneau throughout the state, making it possible for the capital city to win that election. Overstreet’s last project for his beloved capital city was a Skip Wallen whale sculpture to go on the Juneau waterfront. Fund raising is underway and memorials in his name can be made to the Whale Account at the Juneau Community Foundation, 350 North Franklin Street, Juneau, or to the Juneau chapter of the Salvation Army. A memorial for Bill Overstreet is being planned for July.